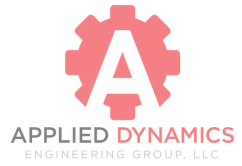 Applied Dynamics Engineering Group has years of experience in the automotive and defense vehicle design. ADEG continues to assist OEMs develop and improve their products. We may have started in the automotive industry, but has recently expanded into a variety of different engineering fields. 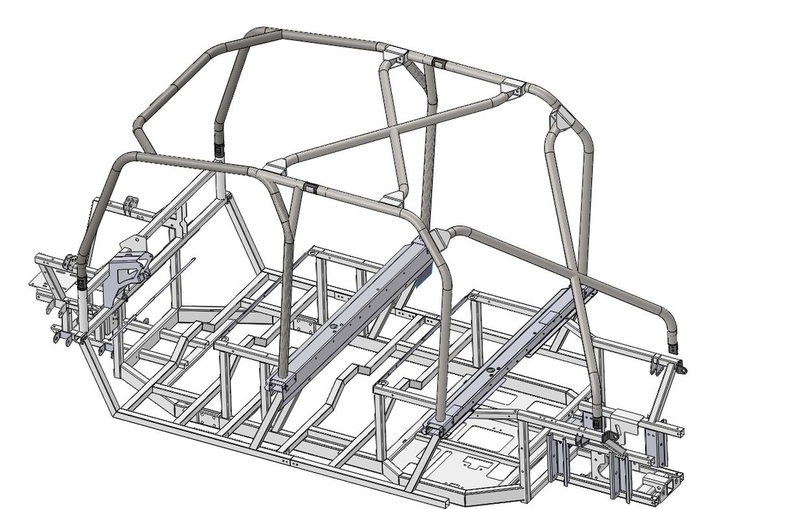 ADEG works closely with industrial designers and manufacturing engineers to produce fully details 3D CAD models utilizing a variety of engineering software, which allows our clients to focus on growing their business. Contact ADEG now to discuss how we can bring your ideas from concept to a production ready product. Many of our clients come to us with a physical prototype or with an idea to modify or improve an existing product. ADEG has full reverse engineering capabilities to help speed up the development process. Our strategic partners enable us to complete a full 3D laser scan streamline the 3D CAD modeling process.